Limited edition 200 copies black vinyl. 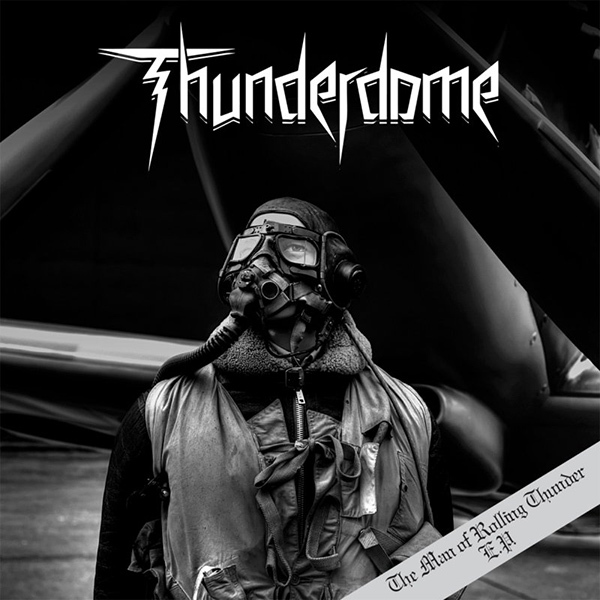 First release from Ottawa, Canada newcomers THUNDERDOME. Four tracks of pure NorthernHeavy Metal with an early speed metal vibe. For fans of HEAVY LOAD, classic PRIEST and prime DANZIG.